This event will be held at the Smokey Mountains Convention Center / Ramada Inn. For additional information, call 1-877-686-6338. 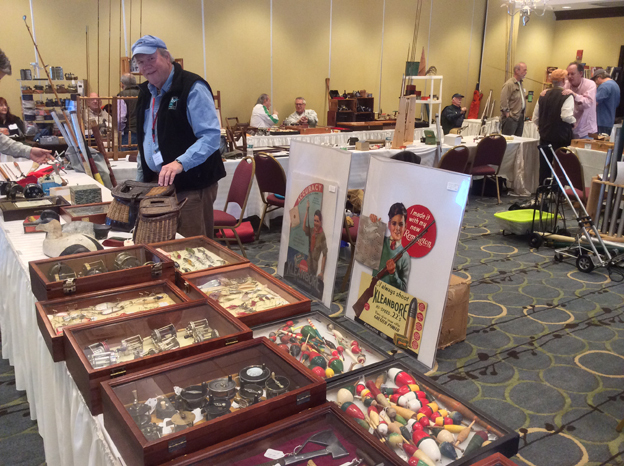 See More Black Bass Items at the Antiques Market Place! 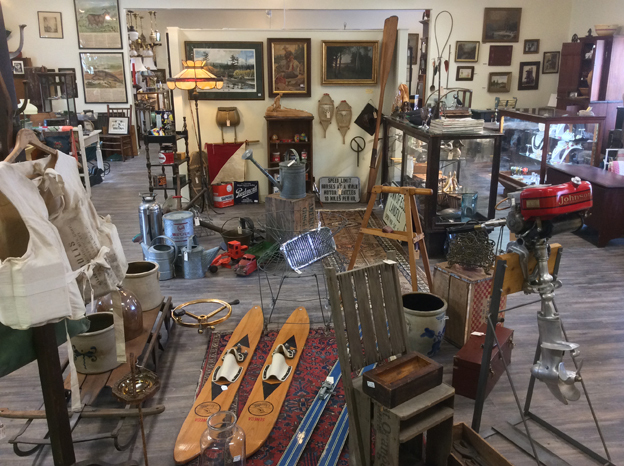 Voted the Region’s Best Antique Shop two of the past three years, this multi-dealer shop is unique in both the quality of its dealers and the treasures they display. Before moving in, our new building was totally renovated to enhance your browsing experience. It’s clean and bright. There’s also ample free parking, within steps of one of the area’s most popular eateries – Bistro LaRoux. The new shop is conveniently located at 650 State Route 149 and Bay Road, just a few minutes off both the Northway (Exit 20) and Rt. 9 – (less than 8-minutes from our former location at Sutton’s Market. The shop is open 7-days a week year-round from 10:00am to 5:00pm. Phone: 518-798-0010.